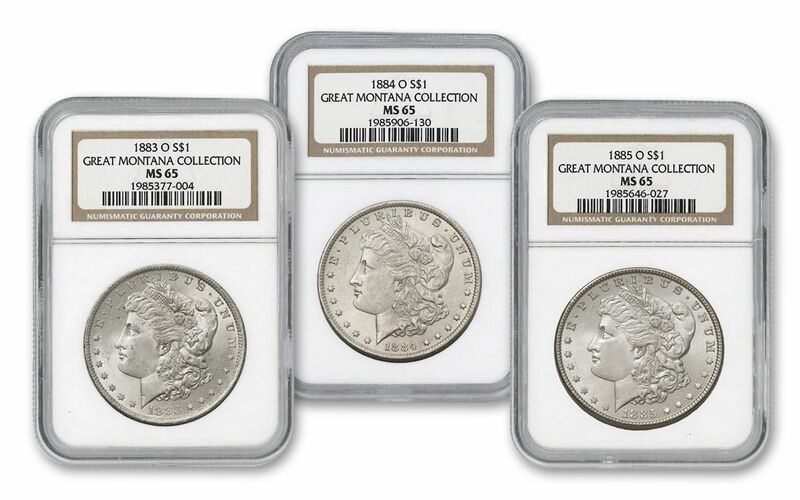 This 1883-1885-O Morgan Silver Dollar Three-Piece Set is from Kelman’s Great Montana Collection. 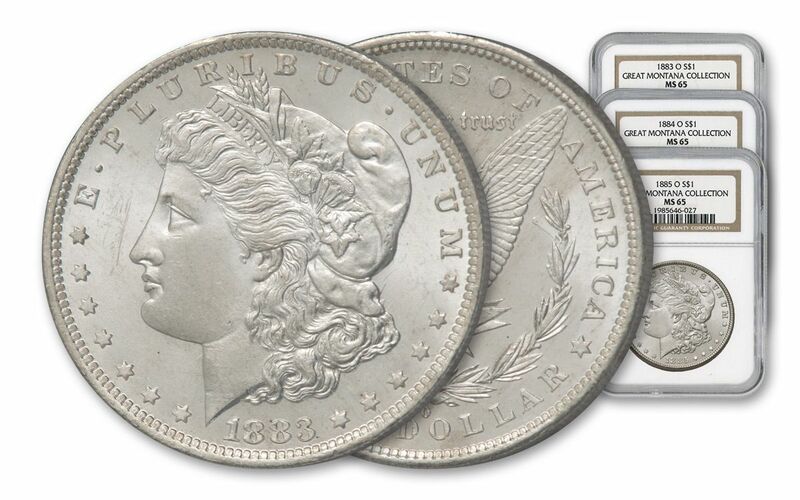 Each 90% silver coin is graded by NGC to be in Mint State-65 (MS65) condition, and is among the finest silver dollars in the entire collection. 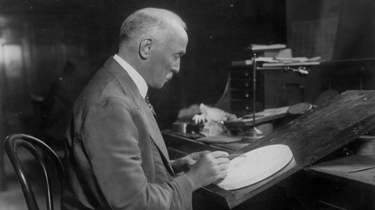 The coins also come with a Great Montana Collection (GMC) pedigree label, three storybooks and a certificate of authenticity. 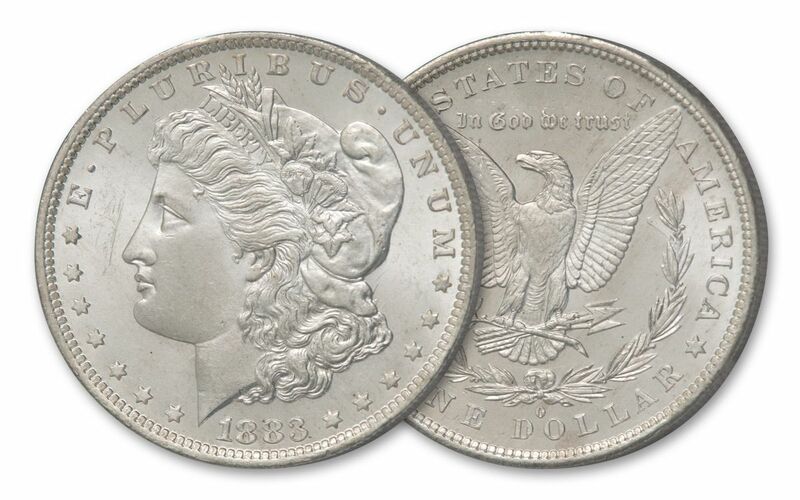 Don't miss your chance to add these coins to your own personal Morgan Silver Dollar "Hoard." Order now before they’re all stolen out from under you!